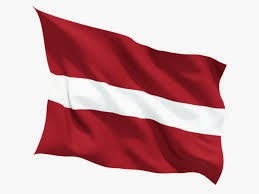 In the meeting of Secretaries of the Latvia State, was announced the draft law, prepared by the Ministry of Finance of Republic of Latvia, regarding Convention between Republic of Latvia and Cyprus for avoidance of double taxation and prevention of fiscal evasion in respect to taxes on income. The agreement aims to promote trade, foreign investment and facilitate investment from both Latvia and Cyprus. The draft DTA includes provisions for the exchange of information in accordance with the Organization for Economic Cooperation and Development model. The draft DTA must receive approval from the Latvian Cabinet of Ministers before being signed with the Cyprus government. Following the signing, the agreement requires approval from parliament.